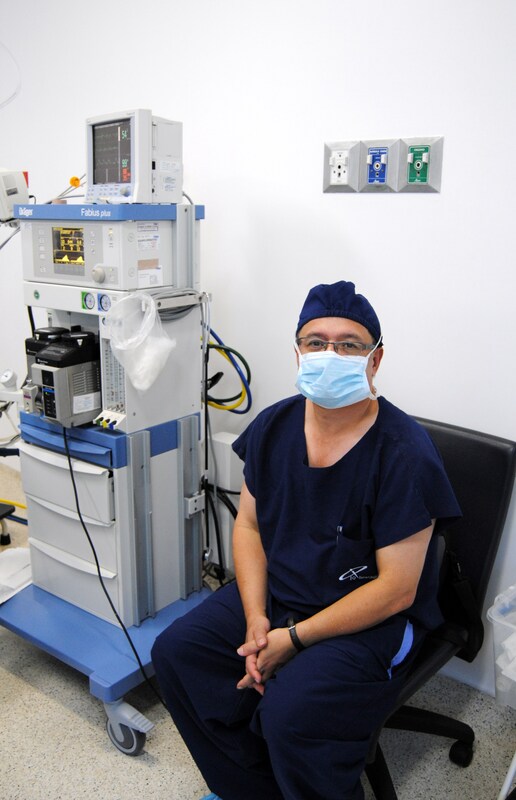 Spent the morning in the operating room with Dr. Juan Pablo Umana. 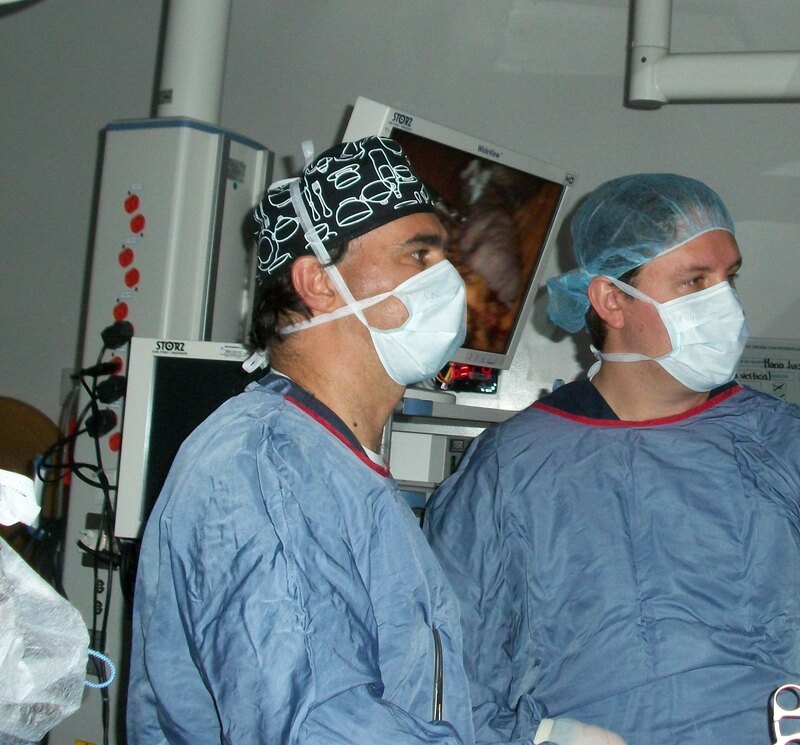 Dr. Umana is the Chief of Adult Cardiac Surgery at Cardioinfantil. 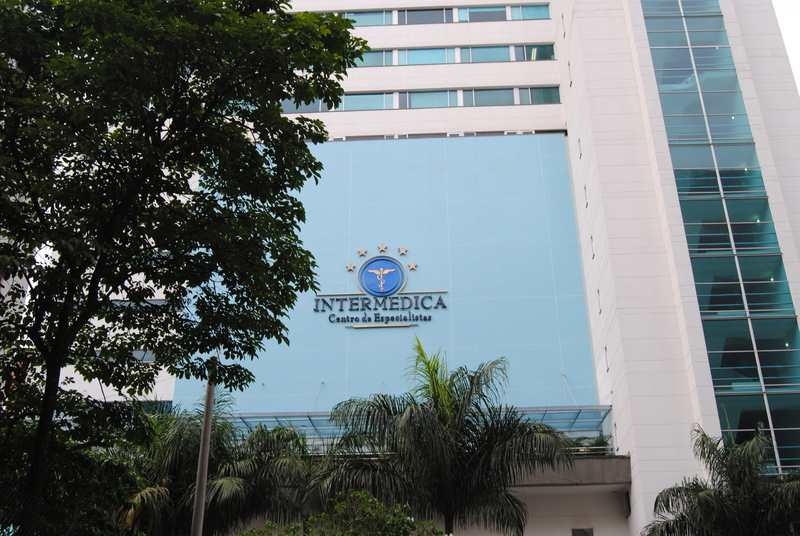 Ran into an old friend while I was there..
Dr. Umana had another case, but so did I – over at Santa Fe de Bogota.. 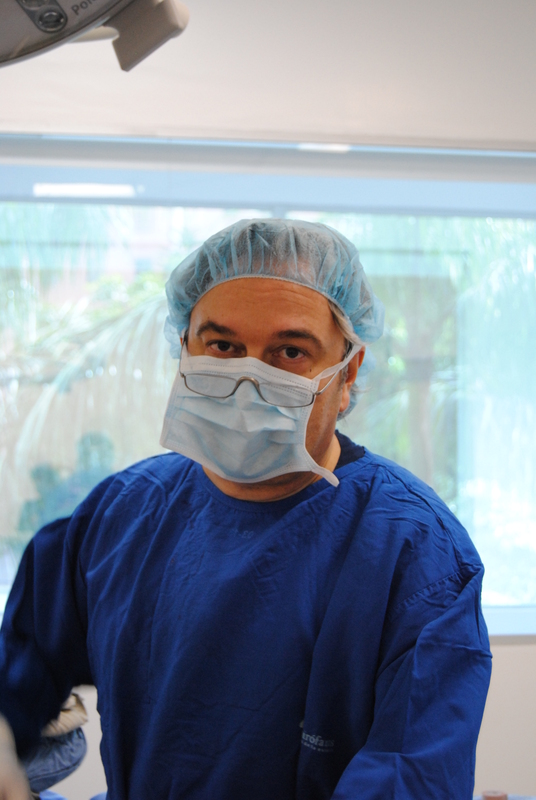 Went back to see Dr. Ricardo Nasser, Chief of Bariatric Surgery. 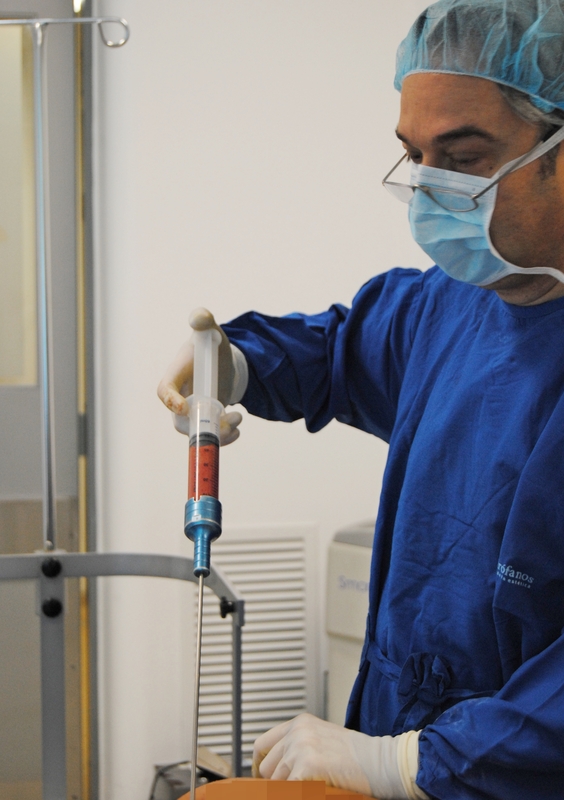 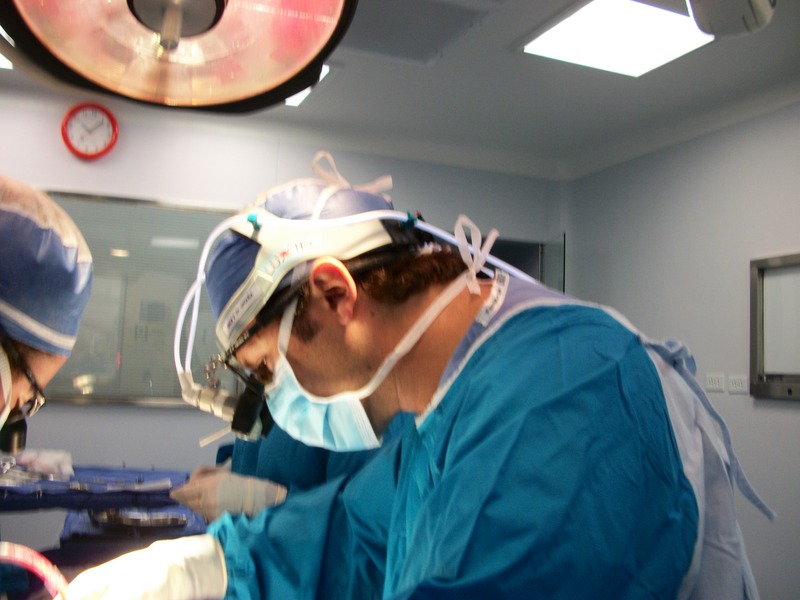 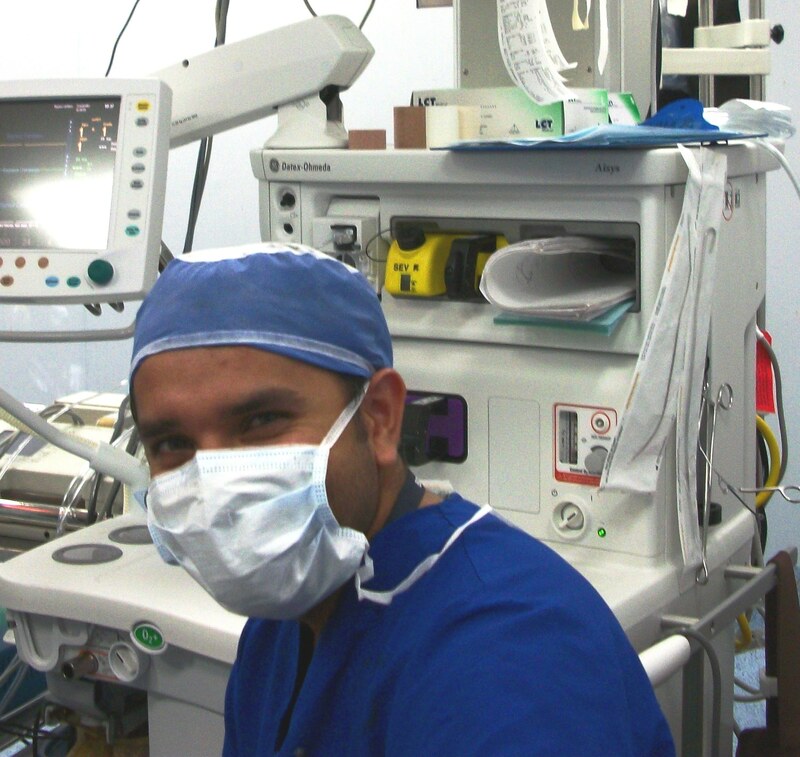 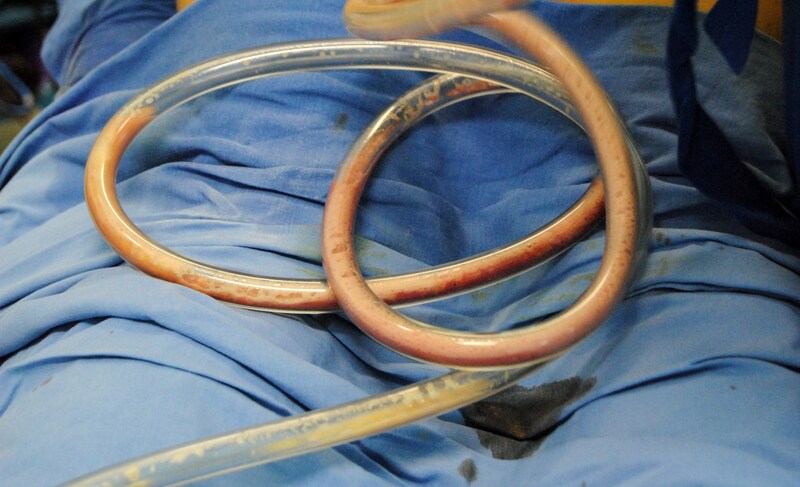 He just returned from the Bariatric Surgery conference in Cartagena, and was back at work, in the operating room.